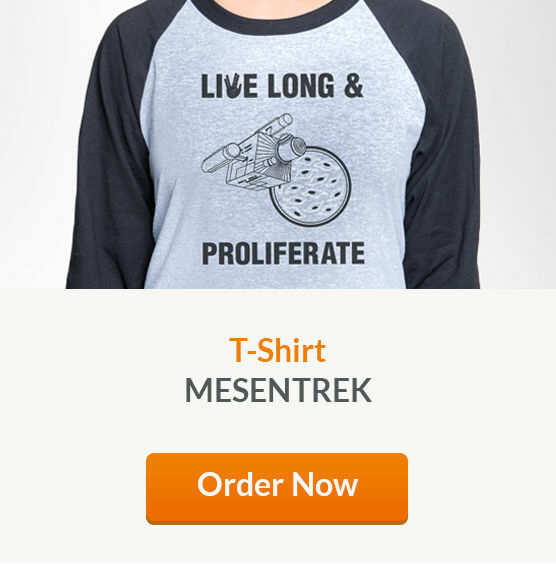 In this humorous sci-fi video, join Captain PI and his team aboard the USS MesenPure™ as they battle their way to highly enriched mouse mesenchymal stem cell (MSC) cultures. 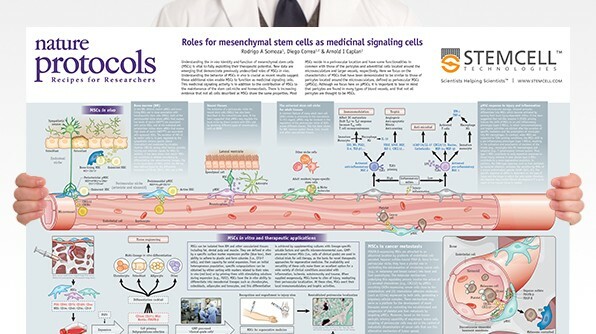 Then explore our educational resources to learn how the MesenCult™ Expansion Kit (Mouse) generates homogeneous mouse MSC cultures weeks earlier than traditional protocols and as early as passage 0! Mouse MSC cultures with MesenPure™ appear homogeneous and mostly devoid of hematopoietic cells as early as passage 0. 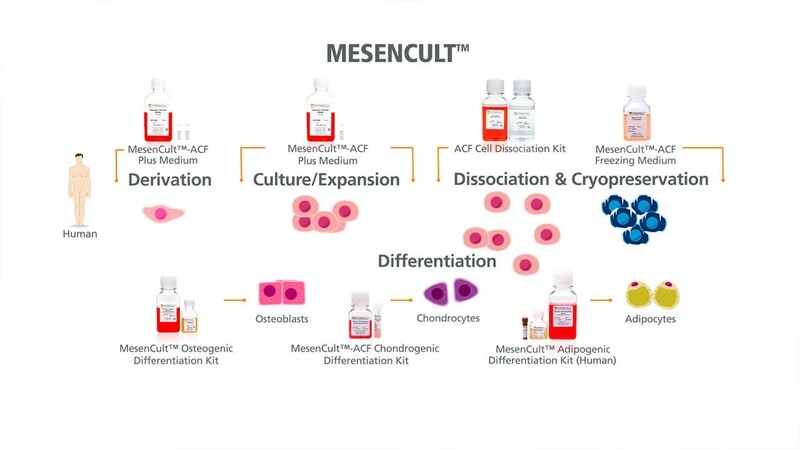 Compare primary bone marrow-derived mouse MSCs cultured in complete MesenCult™ medium without (Control) or with MesenPure™. SAVES TIME. Fast enrichment of mouse MSC cultures without serial passaging and as early as passage 0. HIGH-PERFORMANCE CULTURES. Homogeneous mouse MSC cultures display robust self-renewal and differential potential. VERSATILE. 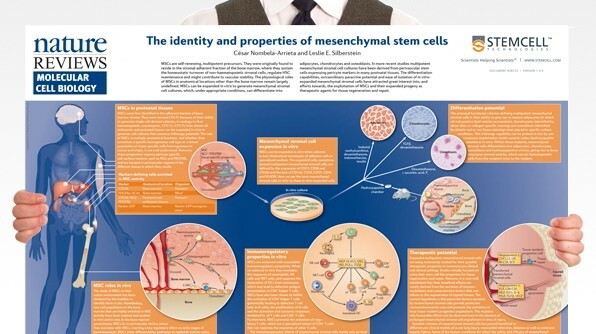 Optimized for use with mouse bone marrow- and compact bone-derived MSCs and MEFs. EASY TO USE. Simply add MesenPure™ to complete MesenCult™ medium just prior to use.